Our crimes bind us, our secrets, our guilt. We have tried to break away… But we always come back. At the Ghost’s Supper, no one can conceal their ugliness. Inside or outside, it dwells in us all. 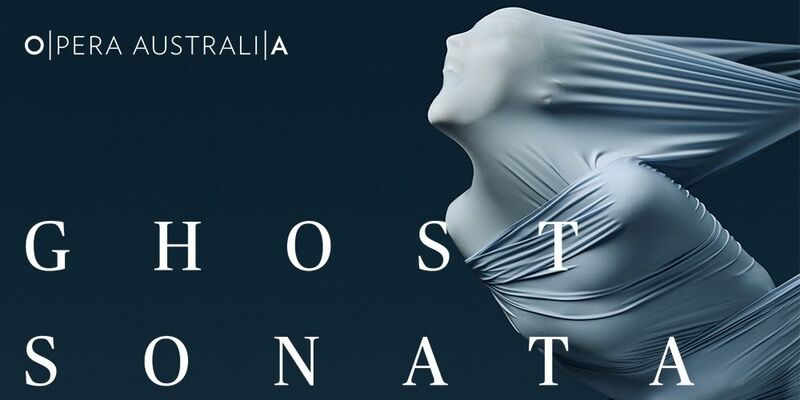 Come into the unsettling world of Strindberg’s Ghost Sonata, where nothing is as it seems. Bewitched by a woman’s beauty and drawn into a stranger’s sinister plans, a student enters a handsome house. In that wretched place, food is poison. The dead are alive. Paradise proves rotten inside. Aribert Reimann’s 1984 opera is a haunting and evocative chamber work, exploring Strindberg’s moody text with complex rhythms and other-worldly tones.